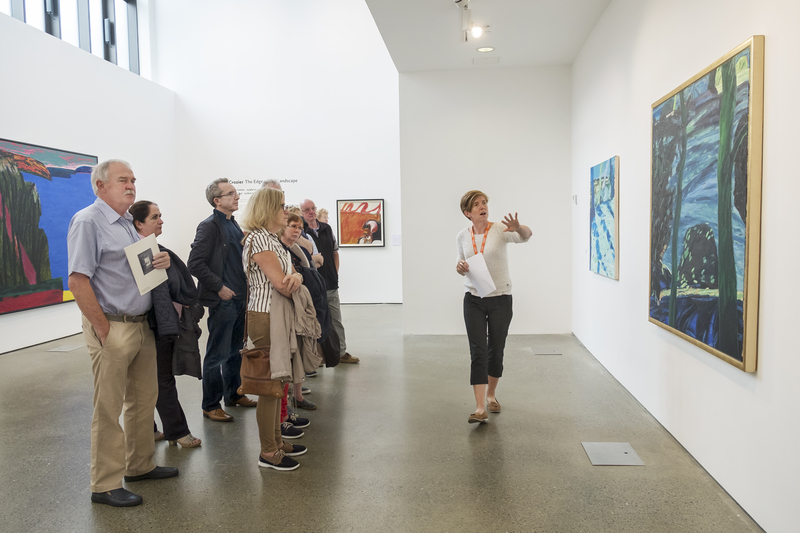 Free tours of the exhibitions take place on selected Saturdays throughout the year. Check our facebook page or contact us to check for upcoming tour dates. Tours are also available on request for all ages and size of groups. The cost of these tours is generally €2 per person, with a cost of €3 per person if you wish to add a practical activity to your tour. Please contact us on 028 22090, or email us to enquire about a Tour.